Is your pet a blessing? You are here: Home / Animal Books & Pet Products / Is your pet a blessing? Personally I think all animals are a blessing but in particular most people think their pets are a blessing–although sometimes it may look like a curse when they are young and getting into everything! Anyway, I put down my thoughts into two books discussing how animals are blessings and how they help people grow. What Animals Can Teach Us about Spirituality: Inspiring Lessons of Wild & Tame Creatures shares a lot of my stories and discusses a variety of animals. The informative guide teaches in the “old school” style of using stories to illustrate principles and also includes a “how to” section with simple steps that you can take to learn to understand animals. 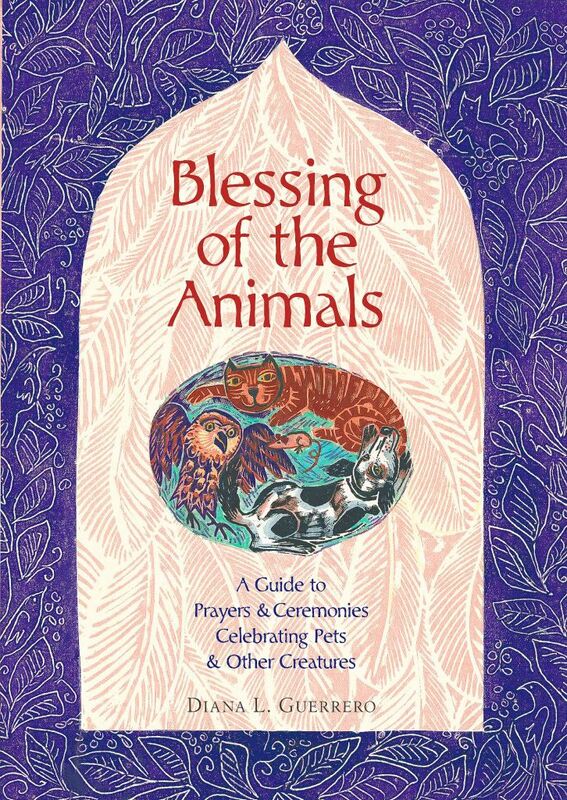 My latest work, Blessing of the Animals: A Guide to Prayers & Ceremonies Celebrating Pets & Other Creatures is a fun life guide to ceremonies to share with your pets and other animals. 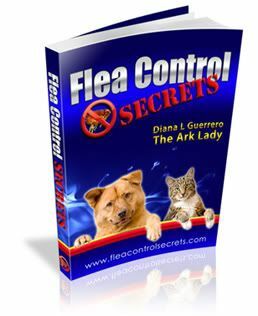 It isa fun book that includes the history behind pet blessings (and the more prominent ceremonies globally) along with prayers and ceremonies for just about everything you can think of. My reason for mentioning this now is that if you live in (or are traveling through) Southern California tomorrow, I’ll be at the Big Bear Book & Bean at 634 Pine Knot Avenue in Big Bear Lake California signing both Blessing of the Animals and What Animals Can Teach Us about Spirituality from 1:00pm until 3:00pm. Stop by to say hello and do some early holiday shopping. The leaves have turned and the air is crisp but it is still pretty warm.